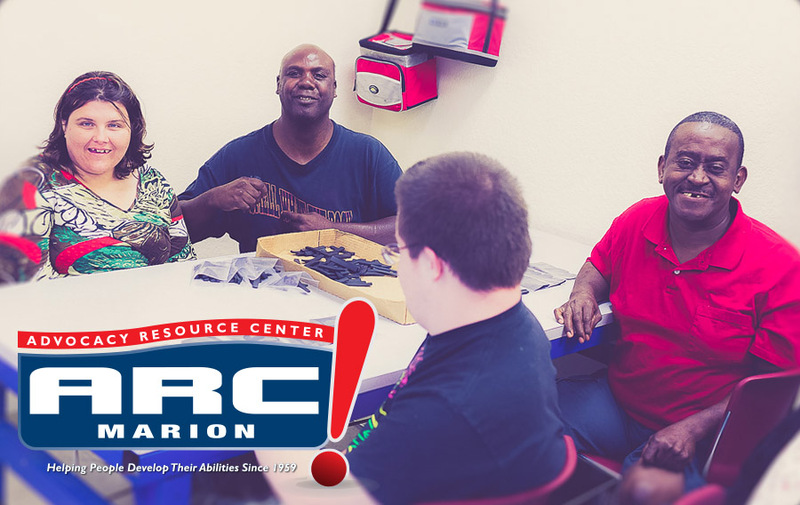 ARC Marion offers services to persons in Ocala/Marion County, FL, who were born with intellectual and developmentally disabilities ranging in age from birth to age three and then age 18 and older. Intellectual and developmental disabilities consist of those with medical diagnoses of autism, Prader Willi, cerebral palsy, Spina Bifida, and/or chromosomal disorders like Down’s syndrome. 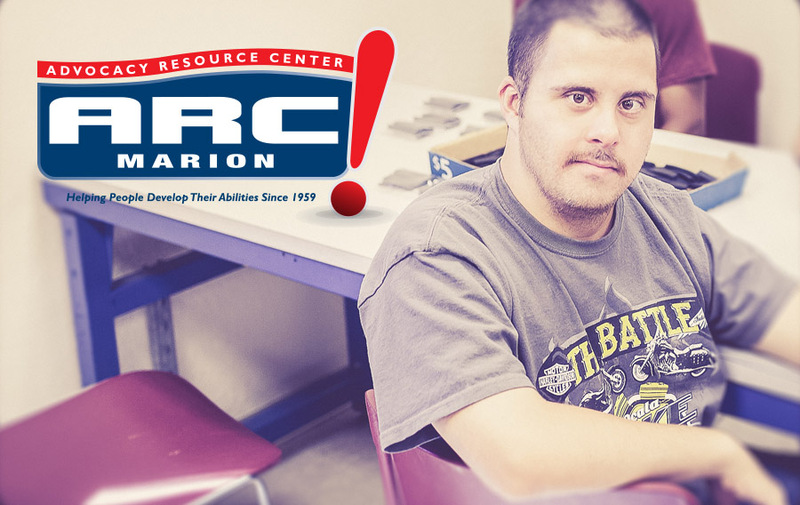 Group homes provide supervision and specific training activities that assist the recipient to acquire, maintain, or improve skills related to activities of daily living. 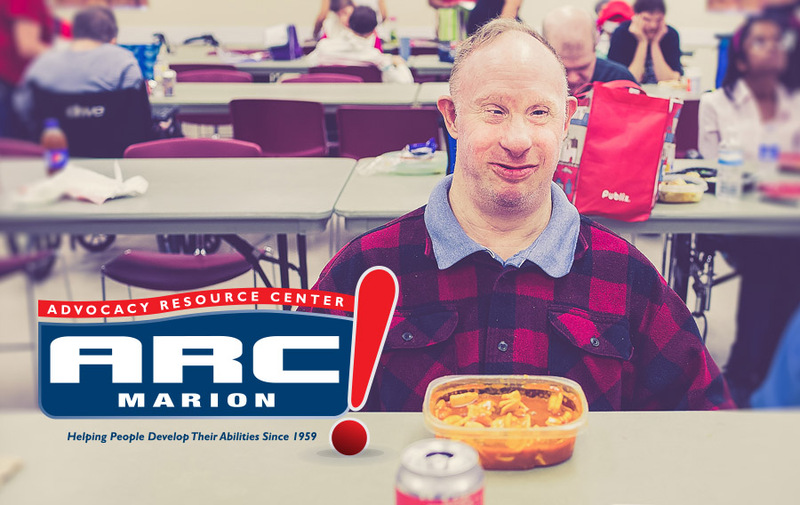 The service focuses on personal hygiene skills, homemaking skills, and social and adaptive skills that enable the recipient to reside in the community. 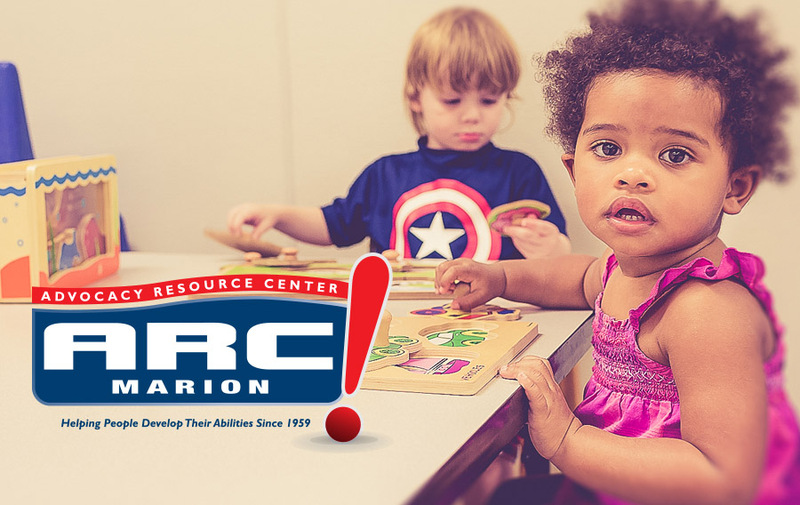 The Early Intervention Program offers play-based pre-school curriculum, physical, speech and occupational therapies and other support for youngsters birth to three years of age who have been identified as developmentally delayed. The goal is prepare these toddlers to be mainstreamed into public school classrooms. Life Skills Development/Adult Day Training. 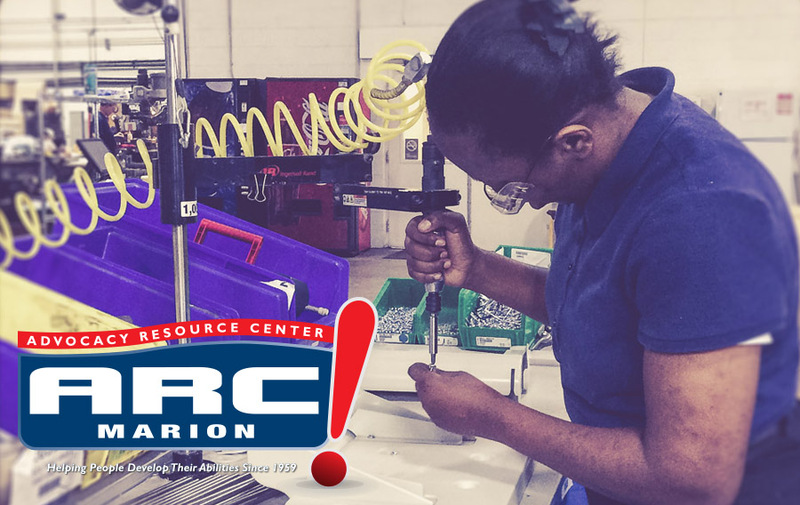 Our ADT program provides a meaningful day program including employment through contracted work with manufacturers in the community, training in the activities of daily living, adaptive skills and social skills. All activities stress independence and self-advocacy in settings that are age and culturally appropriate.